Want to make your own herbal tea and enjoy doing it? We’ve got you covered. If you take a trip to your local supermarket, you’ll find not just one shelf, but an entire aisle dedicated to tea. That’s a whole row filled with boxes, tins, bags and packets of the stuff. Is it decaf you’re after?… they got it! Looking for something fruity?… oh yep there it is! Is Dad visiting and only one Barry’s will do?… phew it’s right there! Hooray for choice! But what if you’re looking for something that’s a bit more specific to you? Although it was super nice of that lady in work to recommend her favourite variety of camomile tea to help you get to sleep, it’s just not quite working for you. Your body and its needs are unique, and sometimes you need a particular blend of tea that’s unique to you too. Attempting to make your own herbal tea blend in the comfort of your own home is easier than you might think. By mixing and matching ingredients available at the corner shop (or those lurking at the back of the cupboard) you can create your perfect blend. Here are a few things for you to think about to help you get started. OK so this first part requires a bit more thought than the rest, so bear with us here. Firstly, it’s important to think about why you want to make your own herbal tea. Maybe it’s to experiment with flavours and get creative, in which case you can let your imagination run wild. 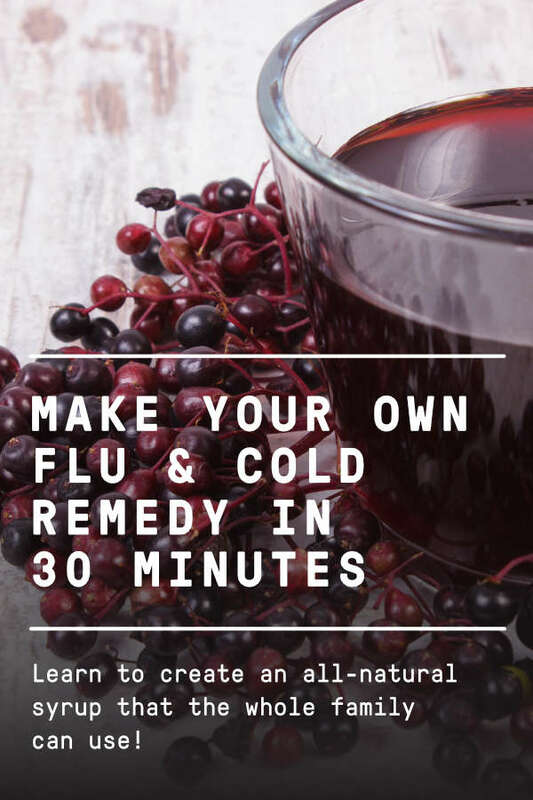 But if you’d like it to help with a particular ailment you’re suffering with, and you’re thinking more along the lines of medicinal use, you’ll need to do homework and connect with your body a little first. As an example, let’s just say you’re struggling to get to sleep at night and you want to make a tea to help. First of all, consider some of the possible underlying causes for poor sleep. Could it be stress? OK – in that case putting lemon balm into the blend would be a great place to start as this helps relieve stress and calm your nervous system. Then you need to dig a little deeper and think about the effect stress has on your body. Does your nervous system feel on edge or over stimulated? Lemon balm will work great for this, but think about what else might work too. Camomile is known for its calming effects, so could be an ideal addition. Avoiding caffeine might also work for you. Is stress and a lack of sleep having an effect on your digestive system? Then putting peppermint into your blend might help. Are you feeling run down as a result? Then calendula is great for strengthening your immune system. 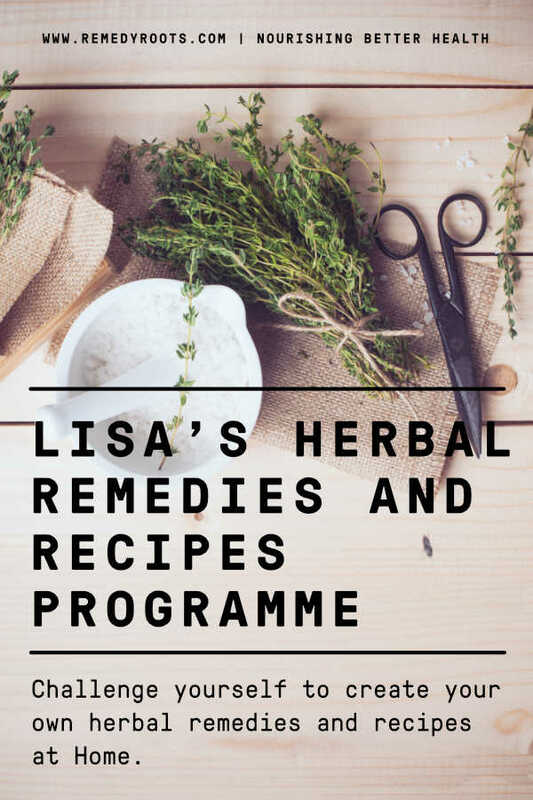 The point is, if your main aim is to create a blend for medicinal reasons, then you’ll need to get personal and really think about what it is your body needs. Everyone is different so listen to your own instincts and have fun experimenting with different herbs until you find the ones that work for you. This is exactly how we created our Sleep Well tea. How much of my chosen herbs should I include? Once you’ve decided which herbs are right for you, you’ll need to think about the quantities which are going to end up in the blend. There’s no right or wrong answer here, but to get the full benefits you’re looking for, it’s best to start with your main medicinal herb. In this case that’s lemon balm. Then add smaller amounts of your chosen complementary ingredients – like peppermint, camomile and calendula. How would I like it to taste? 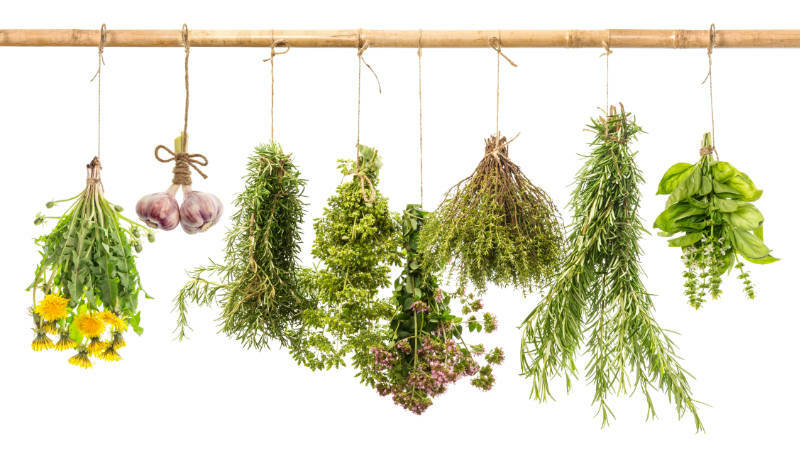 Once your medicinal herbs are in, it’s time to think about flavour. If you like the flavour of one herb better than another, feel free to add a little more of this. Your taste buds will be different to someone else’s, so you might even want to add a different ingredient altogether to get the flavour you want. The important thing here is to keep in mind the reason you decided to make your own herbal tea in the first place and choose herbs that compliment its purpose. For example, liquorice might taste nice, but is actually a stimulant, so would counteract the calming effect you’re trying to achieve. If you want to take the flavour of your tea one step further, you can toast some of the spices. Unfortunately it doesn’t work for flowers or leaves, but this little trick can really make a difference to the flavour of seeds and some roots. To do this, place a dry non-stick pan on a medium heat, shaking it every few seconds to rotate the spices. Remove the pan once the spices start to give off a beautifully fragrant aroma. Should I use dried or fresh herbs? Dried herbs are great for convenience, so if you’re a beginner experimenting in the kitchen, or you just like to buy in bulk, these should be enough to play around with. But if your confidence is building and you want to take your new found tea blending skills to the next level, then fresh ingredients are definitely the way to go. The fresher the ingredients, the more their medicinal properties will still be intact. You don’t have to spend your week’s wages at the supermarket to get the benefits of fresh produce either. Many medicinal herbs can be found freely available to be harvested and foraged from mother nature herself if you know where to look. A word of warning from us to you though – be selective of where you go picking. You and only you my friend are responsible for what you find on the dandelion you plucked from your local dog park. 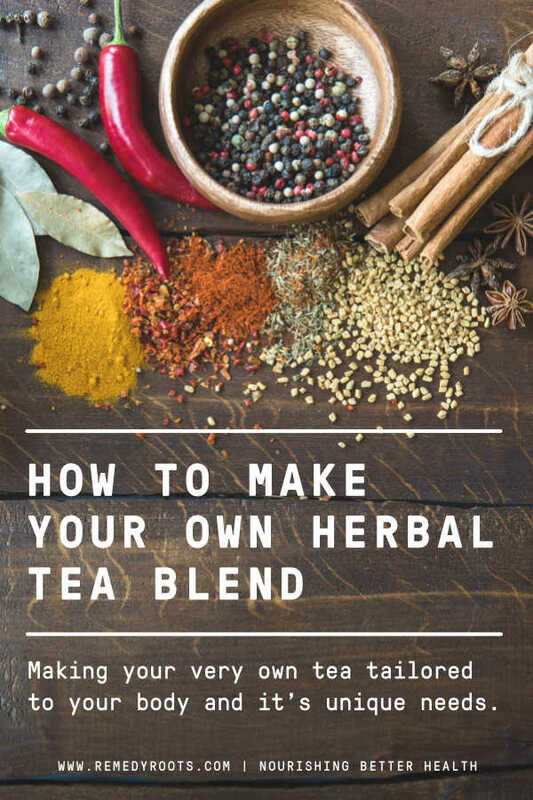 Ready to make your own herbal tea blend? 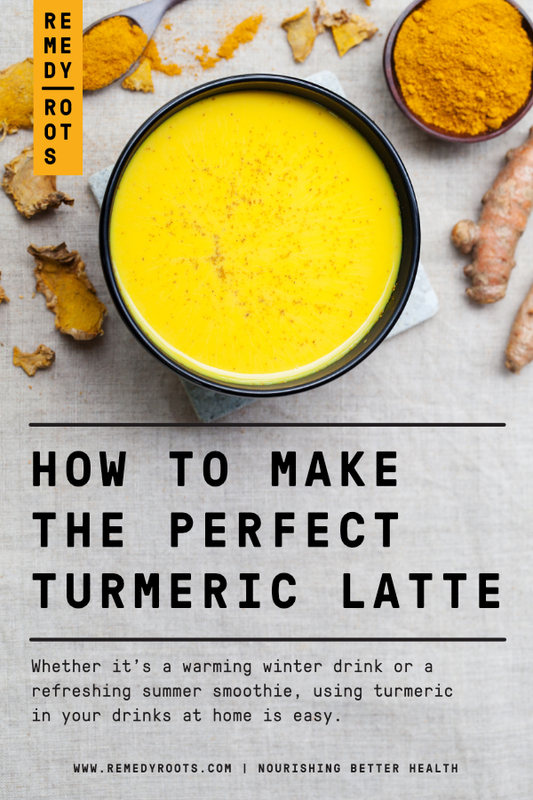 If you’re still not sure where to start, here are three of our favourite homemade blends for you to try. You should be able to find most of these ingredients at your local supermarket. Need some ingredients to get you started? 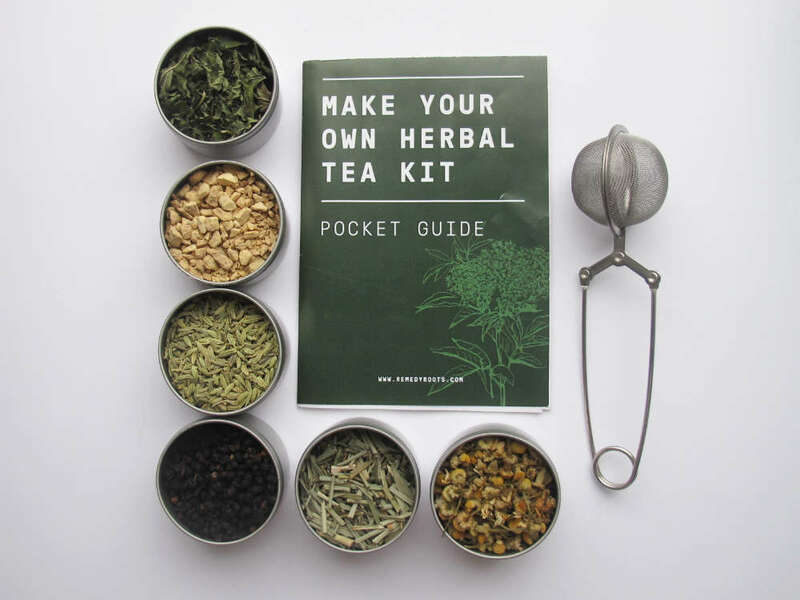 Try our Make your own herbal tea kit! Want more recipe ideas? There’s a great list of DIY herbal teas here. So there you have it! Get experimenting in the kitchen, have fun with it and see if you can create a tea that is the yin to your yang. If you are trying to make your own herbal tea blend for medicinal reasons, be sure to consult your doctor as well.